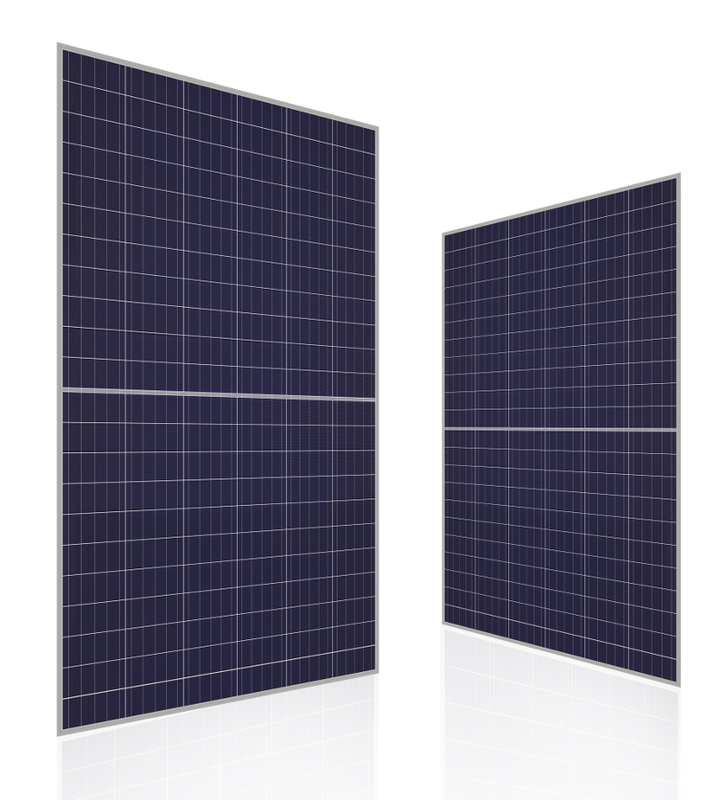 Our Blade and Standard Series solar modules are MyHijau certified, a testament of our compliance to global environmental standards. 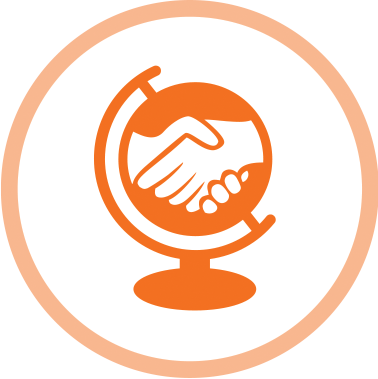 At BSL Eco Energy we believe in the promises of the sun. That it can bring hope. Change lives. Make the world a better place. 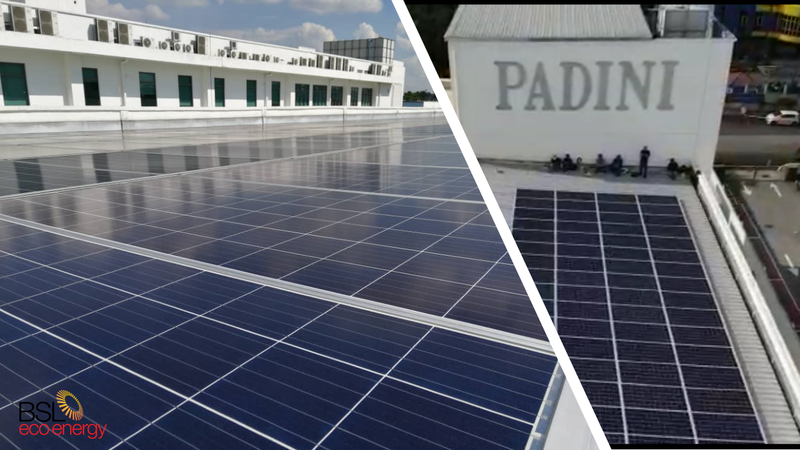 As one of Malaysia’s top solar photovoltaic (PV) solution providers, our vision is to tap into the limitless potential of the sun and harness it to generate clean, renewable energy for everyone. 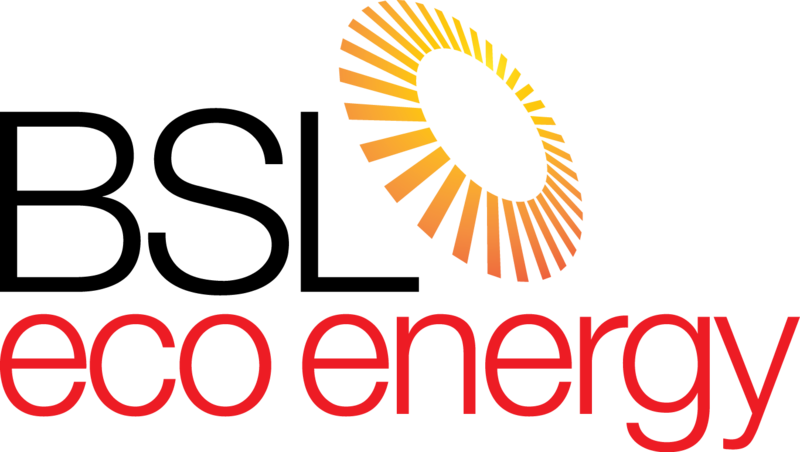 BSL Eco Energy is pleased to be the exclusive distributor for Seraphim solar panels in Malaysia. 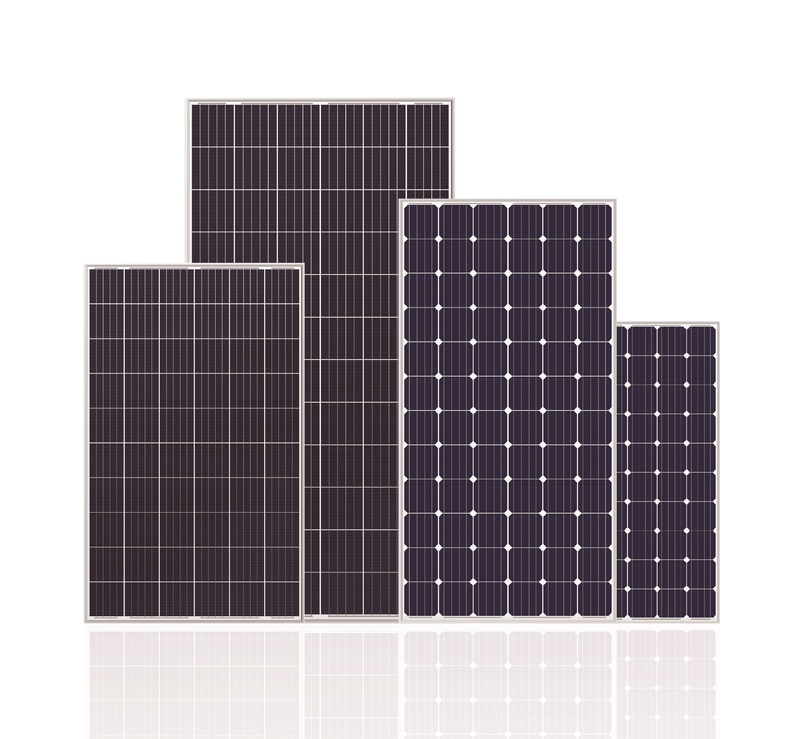 Seraphim is a Tier 1 Solar Module Maker known worldwide for its commitment to quality, excellence and innovation. 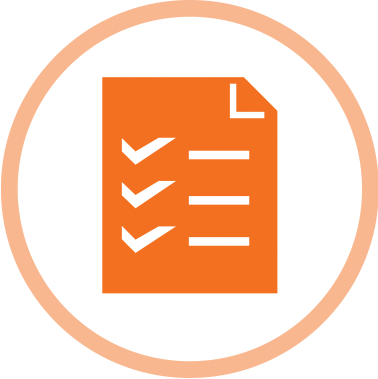 Seraphim offers a robust portfolio to meet the diversified needs of customers. BSL Eco Energy is a distributor of Kstar inverters in Malaysia. 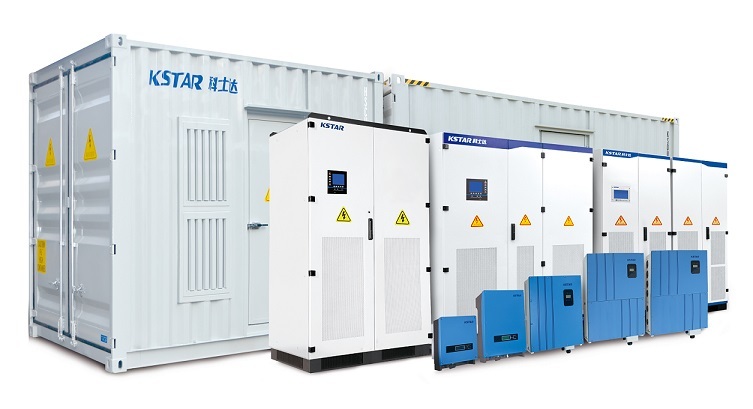 Kstar is a world leading PV inverter manufacturer, and provides clients with integrated solutions for photovoltaic inverters including PV array combiner boxes, DC power distribution cabinets, isolation transformers, turnkey stations and monitoring systems. 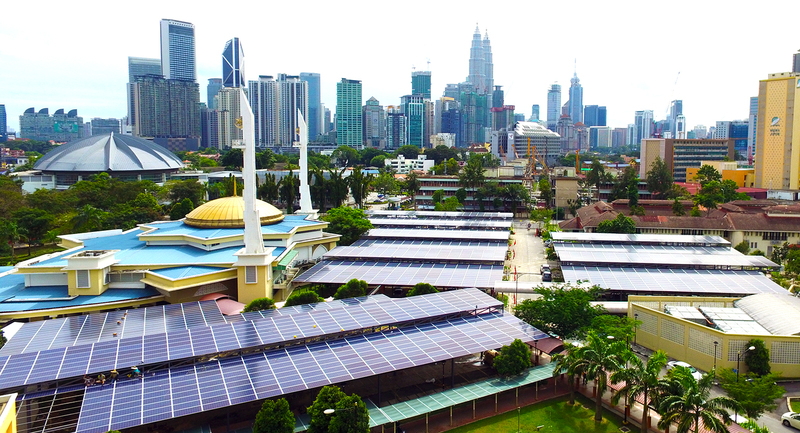 From November 2016, Malaysia began implementing the Net Energy Metering (NEM) programme, allowing consumers to generate their own energy using solar PV and export surplus energy to the grid.  BSL Eco Energy has worked hard to build our expertise in this area, and is able to design, install and maintain NEM installations for homeowners, businesses and manufacturers. 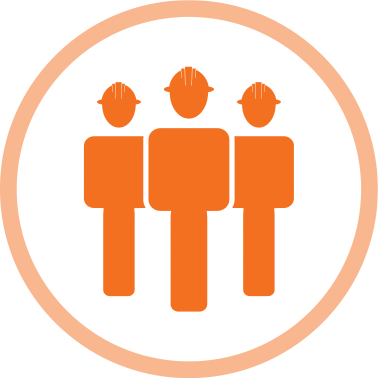 Our focus is designing a system that will result in the greatest returns for our clients and at the same time helping Malaysia to achieve her renewable energy goals. 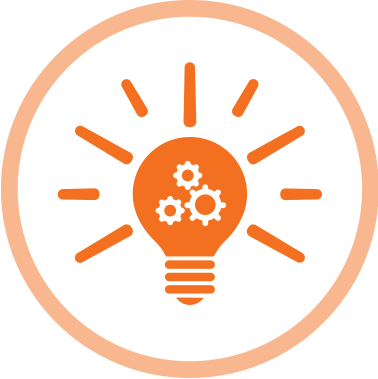 We’re proud to be at the forefront of some of the country’s most innovative and successful solar installations.